Preeminent hymn writer and liturgist Brian Wren offers this new collection of worship resources suitable for use in a variety of worship traditions. 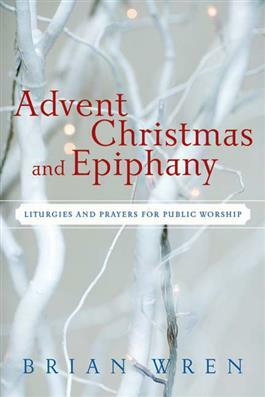 These theologically sound and creative worship resources include orders of worship (liturgies) and worship elements such as litanies, calls to worship, thanksgivings, and affirmations of faith, all crafted to encourage rhythmic public responses during worship. This book is Scripture based and Scripture oriented. All the worship materials are compatible with the Revised Common Lectionary, but can also be used in churches that do not use the RCL. Additional features include a Scripture index and a topical index listing items that can be used on other occasions during the church year.